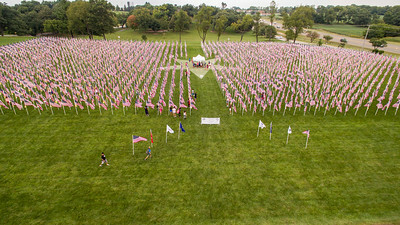 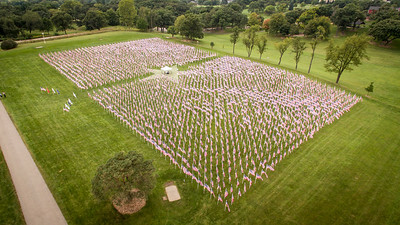 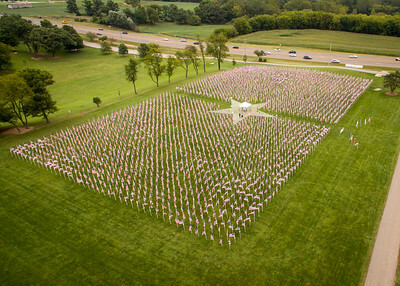 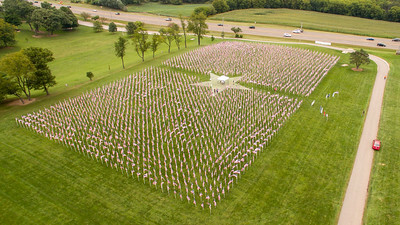 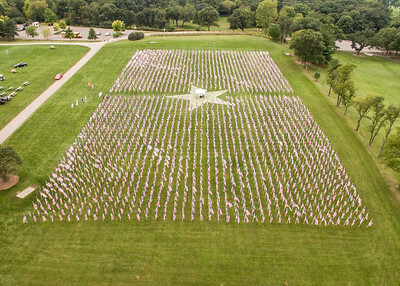 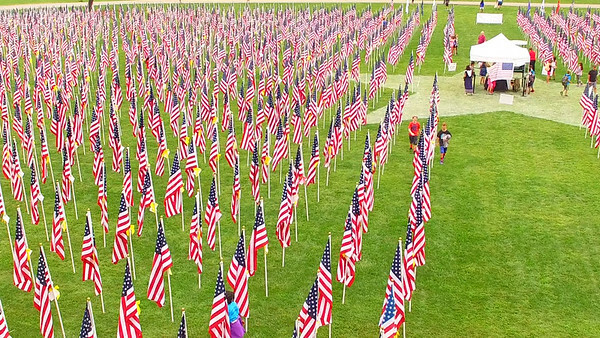 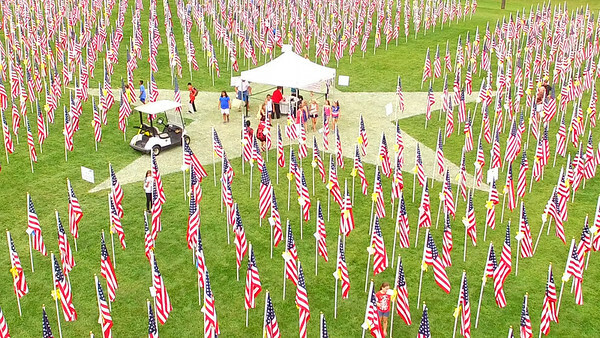 I had the opportunity today to do some aerial photos of the Field of Honor at Randall Oaks Park in West Dundee. 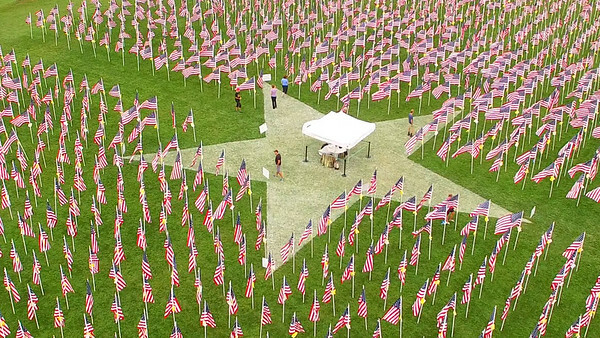 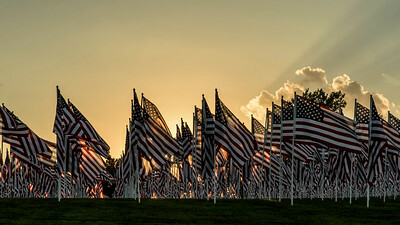 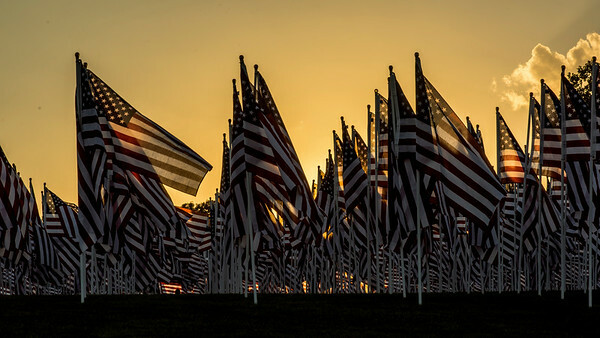 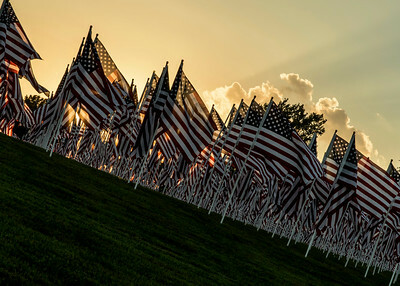 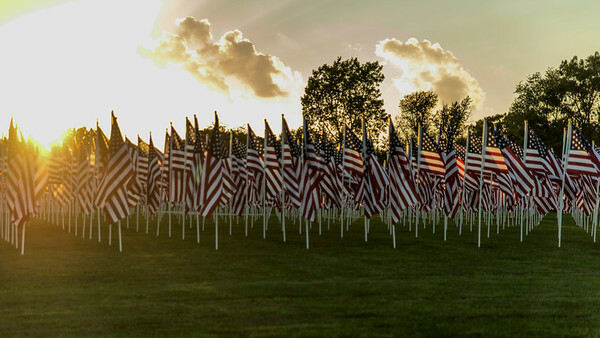 Jerry Christopherson of True Patriots Care, was responsible for this display that the Daily Herald perfectly described as "humbling and awe-inspiring". 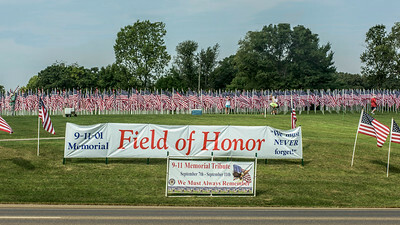 You have to see this display and walk through it to truly appreciate it. 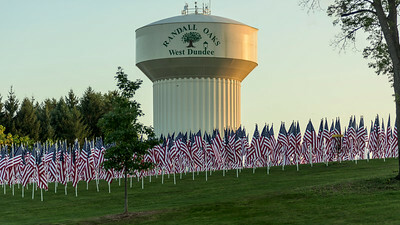 I know exactly where I was when this happened, as do most Americans. 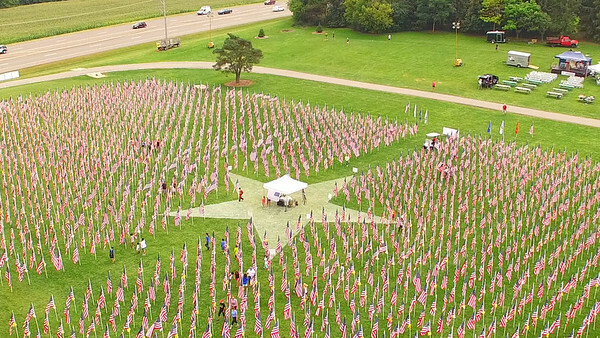 Thank You Jerry Christopherson, True Patriots Care, The Village of West Dundee and Kristina Foss and her 5th grade class from Sleepy Hollow Elementary School for their help and permission to show this great tribute.